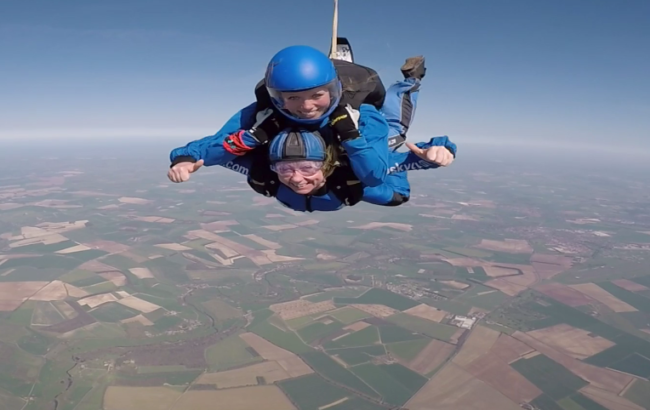 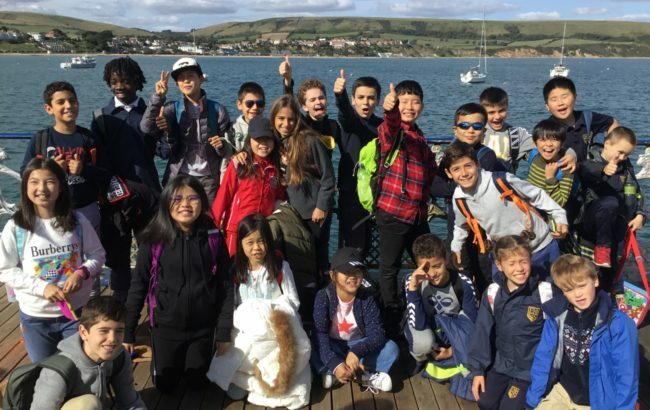 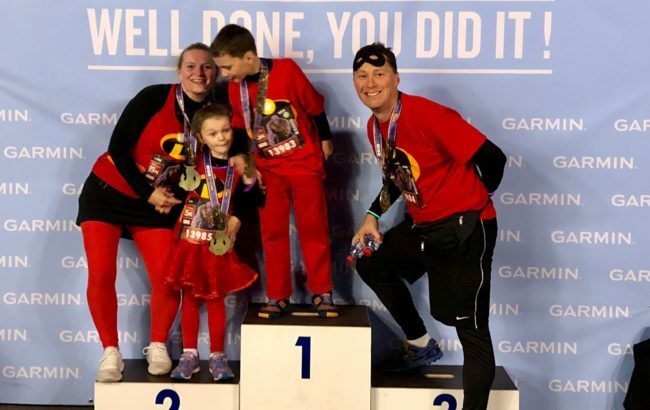 Between the 24th and 28th October 2018, Forms 5 and 6 went on a incredible adventure down to the Isle of Purbeck…. 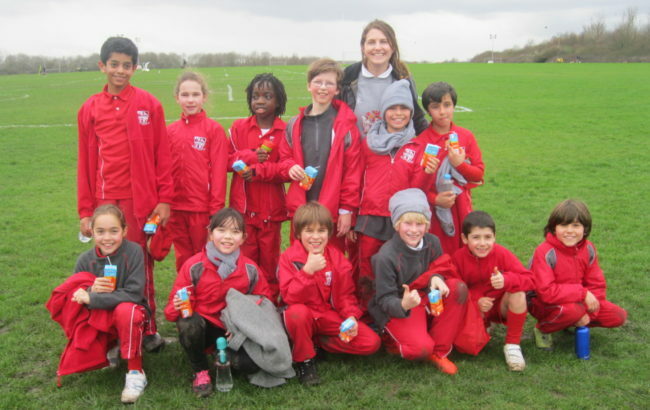 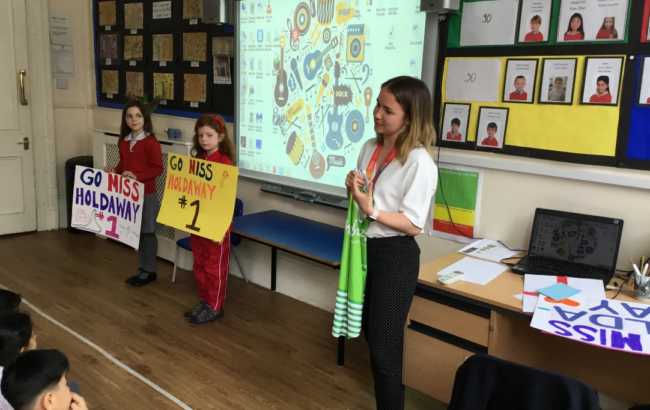 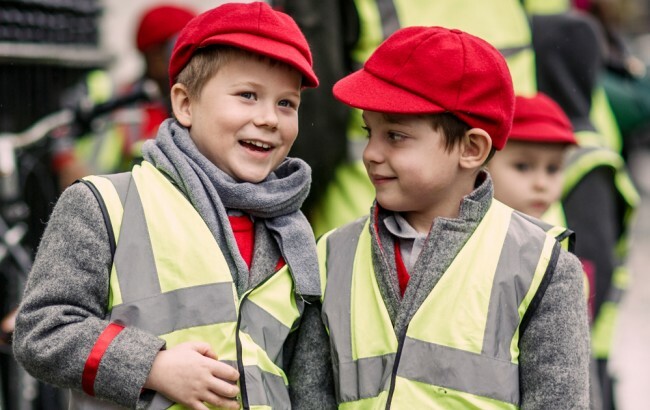 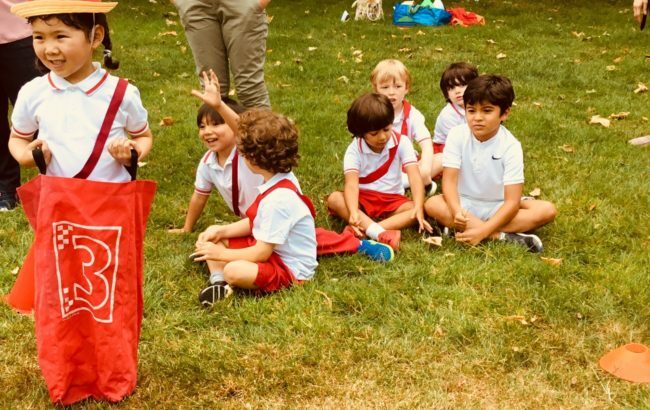 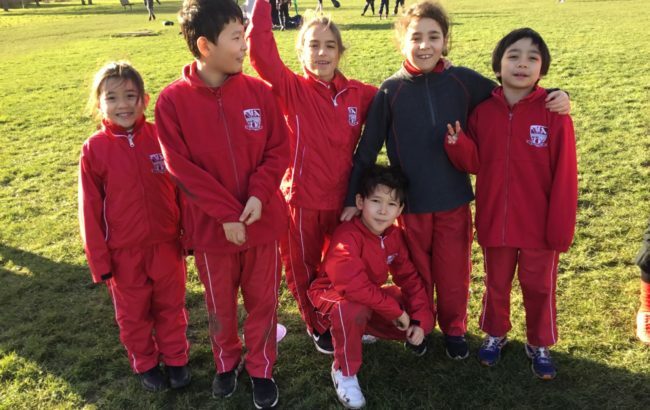 West London Prep School Cross County event – well done team! 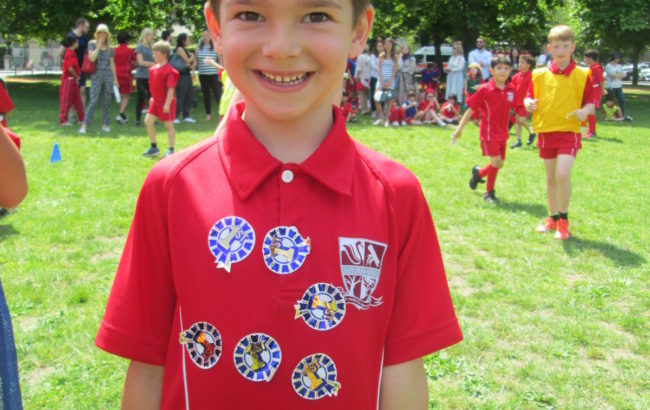 Sasha and Georges football stars! 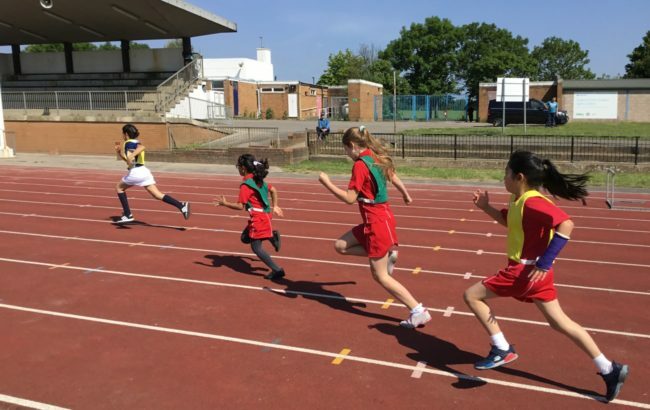 Thank you Miss Wakley for organizing a fantastic Sports Day!